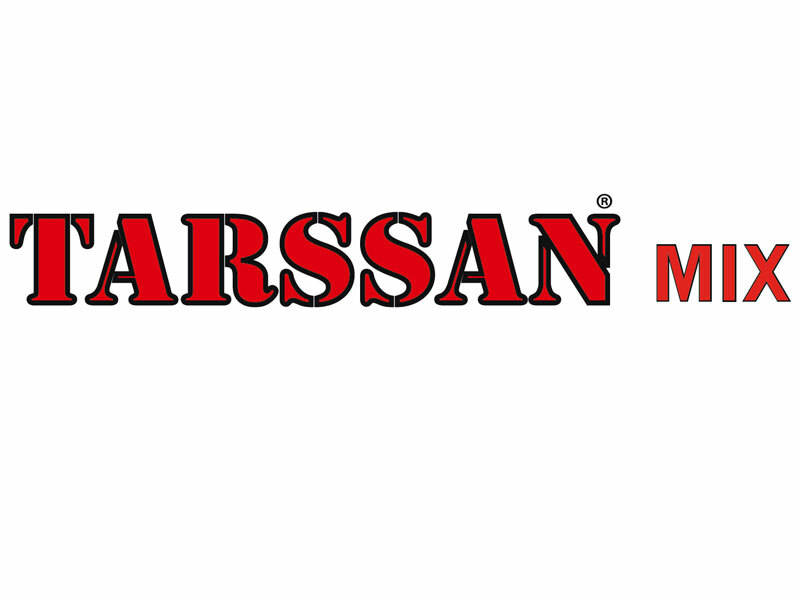 TARSSAN MIX is a solid mix of chelated micro-nutrients presented in micro-granules, especially recommended to prevent and improve multiples shortages. 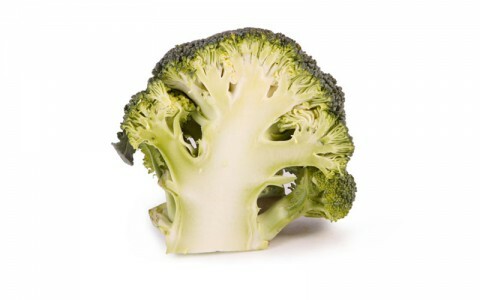 The high solubility and the form of chelate EDTA allows the plant a fast assimilation and maximum profit of the product. 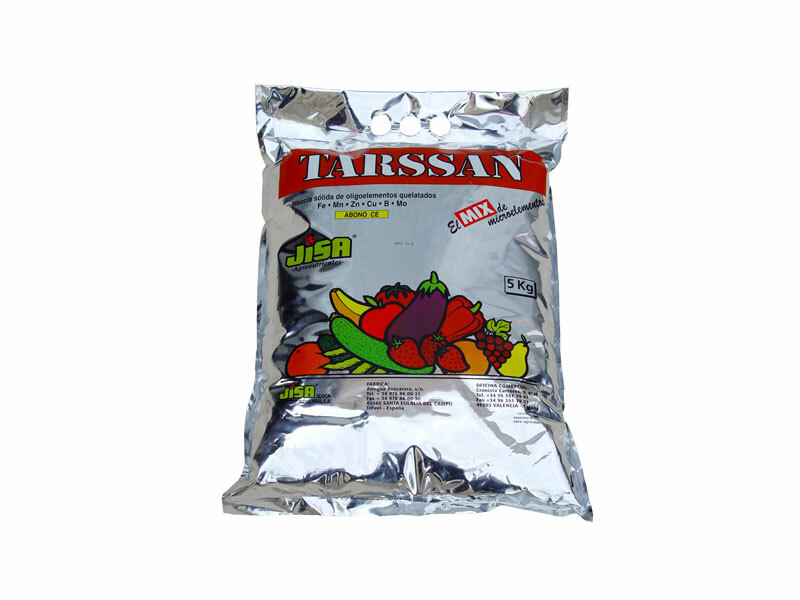 TARSSAN MIX is a product indicated to be applied on all kind of crops (vegetables, strawberry, citrus, fruit trees, ornamental, grapes, olive trees, etc.) during any of the vegetative cycles. 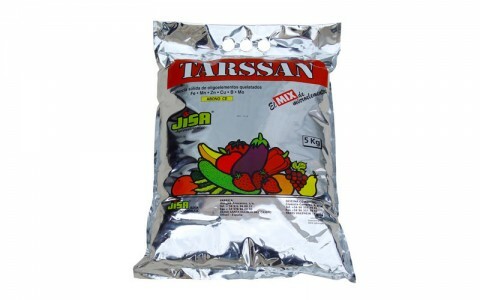 TARSSAN MIX can be added to the soil dissolved in the irrigation water. 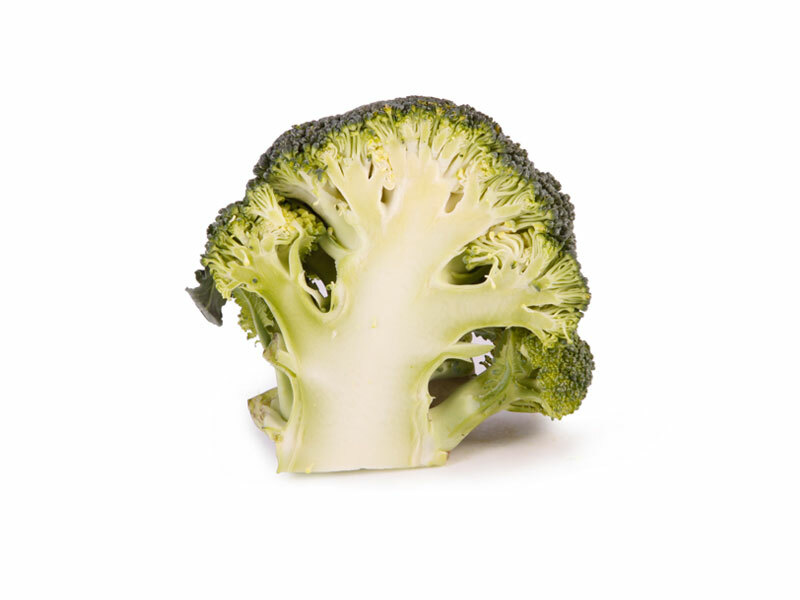 It is a product highly indicated for hydroponic crops. 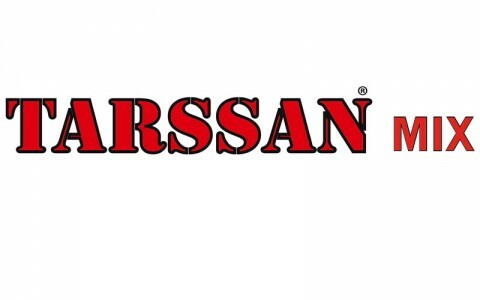 TARSSAN MIX is compatible with soluble fertilisers. Do not mix with oils or products that contain it.